Dr. Srihari Ramanujam attended the Medical College of Wisconsin and completed his residency in Internal Medicine at Washington University, Barnes-Jewish Hospital in St. Louis. He returned to Milwaukee to complete his fellowship in Gastroenterology at the Medical College of Wisconsin. 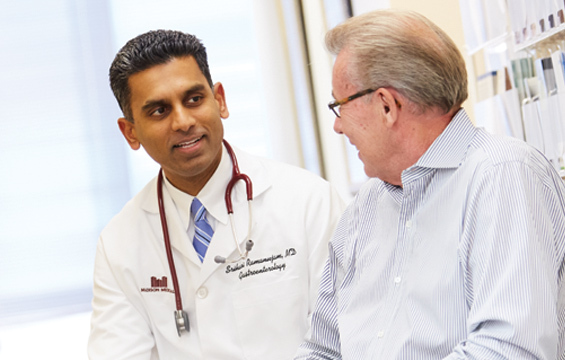 Dr. Ramanujam is Board Certified in both Internal Medicine and Gastroenterology.